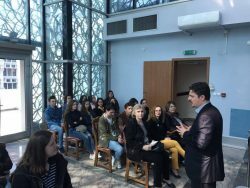 On March 21, 2019, first children’s embassy Megjashi organized a school activity “Peace starts with a smile”, which was attended by students from “Zef Lush Marku”. 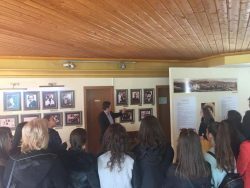 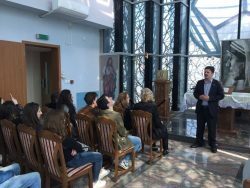 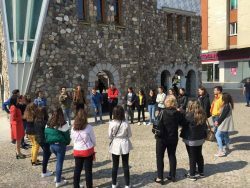 The students visited the Memorial House of Mother Teresa where the director Arian Asllanaj welcomed them and presented the museum’s exhibition, as well as the life and work of Mother Teresa. 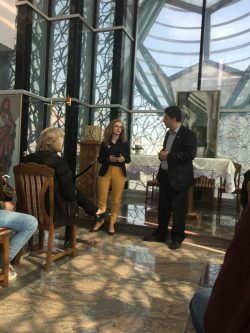 We thank them for the visit and we look forward to more collaborations in the future.